The BMC on Friday organised zoonotic diseases awareness camps at Prabhadevi and Deonar municipal colony in association with the welfare of stray dogs (WSD). 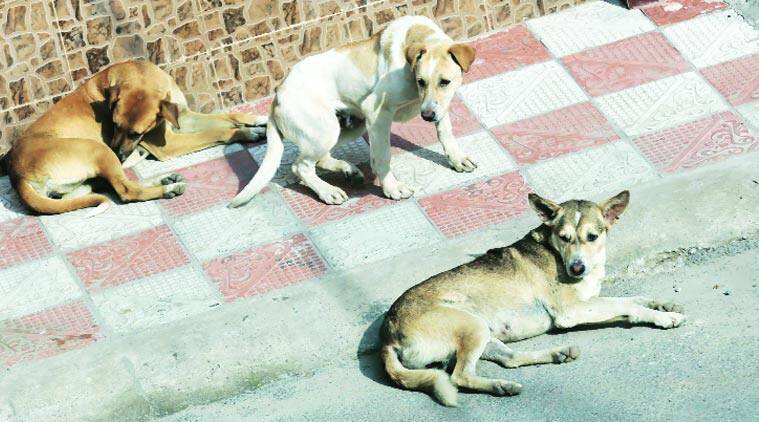 As part of its campaign to control zoonotic diseases (diseases that pass from animals to humans) in the city, the Brihanmumbai Municipal Corporation (BMC) has now made the process to renew or obtain licence for pet dogs online. World Zoonoses Day is observed on July 6 every year. “Since the online application process began 15 days ago, we have received over 2,500 applications, of these we have already issued 1600. The new process is completely single window and is under the veterinary health department unlike the offline process where pet owners filled their application at Citizens Welfare Centre (CWC) and the form then moved to two to three different departments before issuing licence. Under the new system, licences are being issued in just 2-3 days at Rs 100 at one time fees,” said Yogesh Shetye, general manager of Deonar Abbatoir. As per the 19th animal census conducted in 2012, there are over 40,598 pet dogs in the city. Of these hardly 10 per cent pet dog owners had obtained licence. The civic body on Friday organised zoonotic diseases awareness camps at Prabhadevi and Deonar municipal colony in association with the welfare of stray dogs (WSD). “The process has been made online. Under Section 191 (A) of the Mumbai Municipal Corporation Act, 1888 it is mandatory for owners of pet dogs to obtain a licence,” said Nidhi Choudhary, Deputy Municipal Commissioner (Special). Approximately 150 zoonotic diseases are known to exist. As a licence is given only to those dogs that are already vaccinated, it is also seen as a way to check rabies.